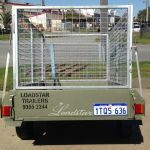 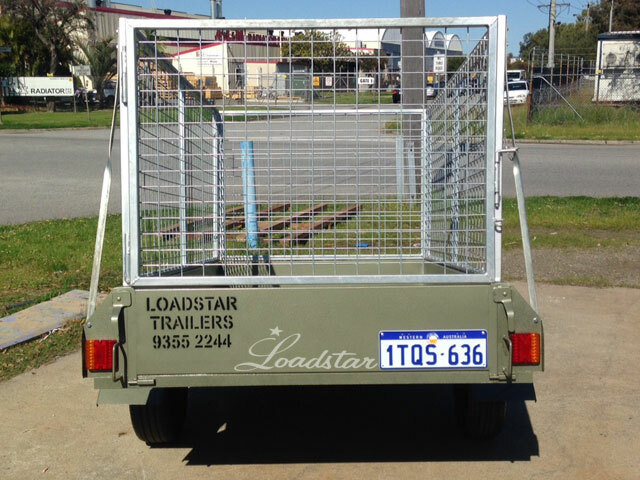 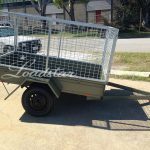 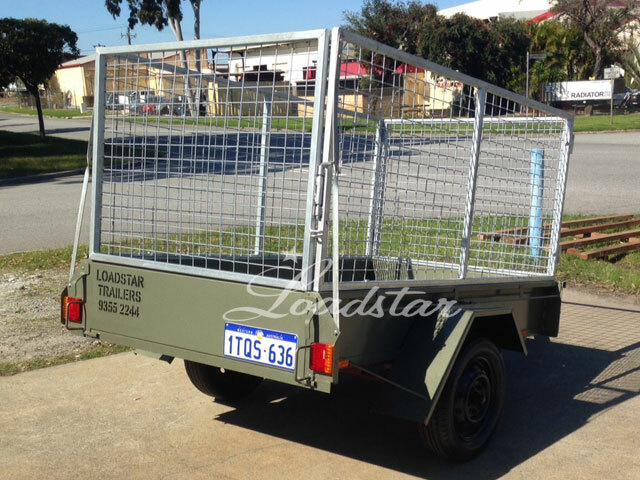 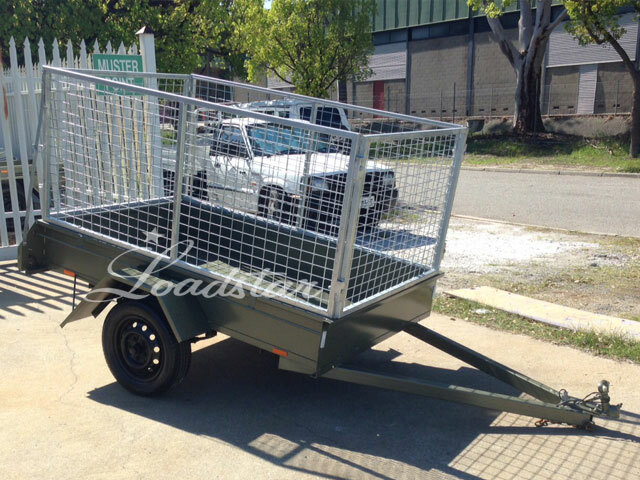 A longer trailer with heavier suspension, a higher cage and is ideal for a small business needing a caged trailer. 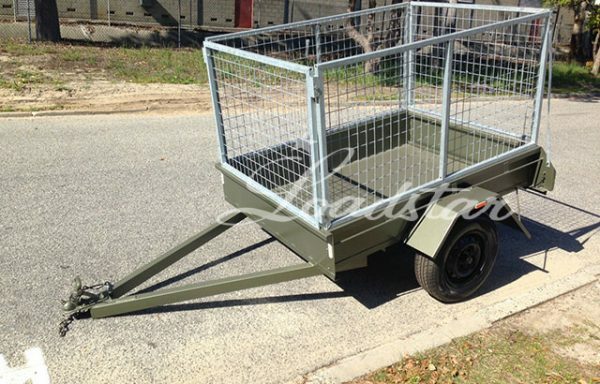 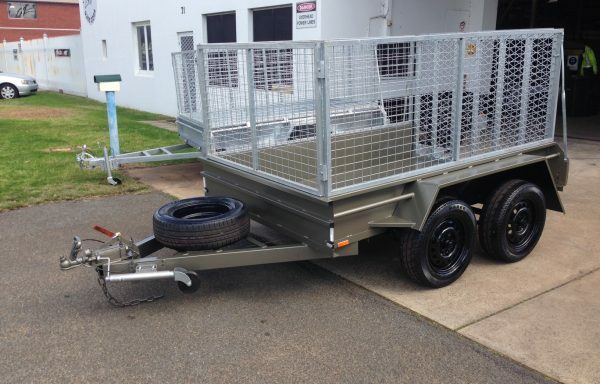 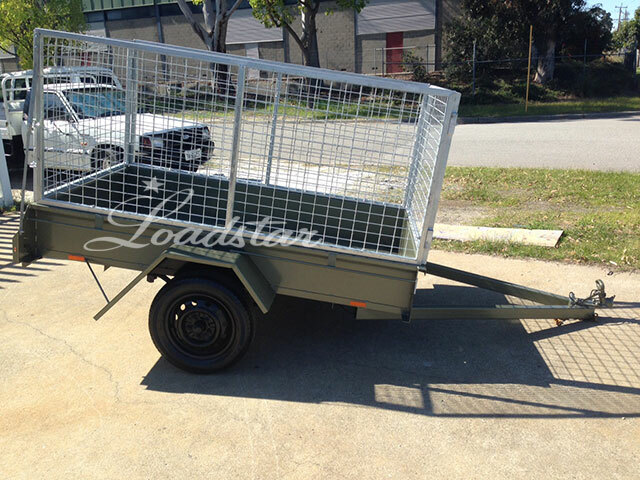 The trailer has a 750kg capacity and comes with 12 months license. 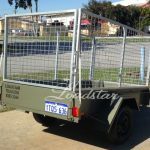 The 900 mm galvanised cage is fitted to our standard 7x4ft City Trailer.